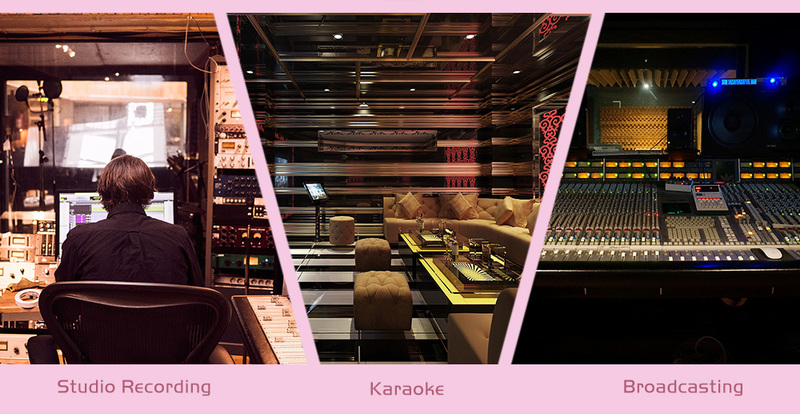 It's never been easier to get high-quality sound for your voice and audio recordings. 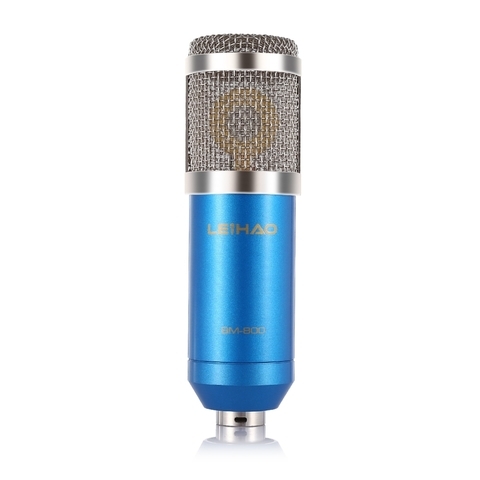 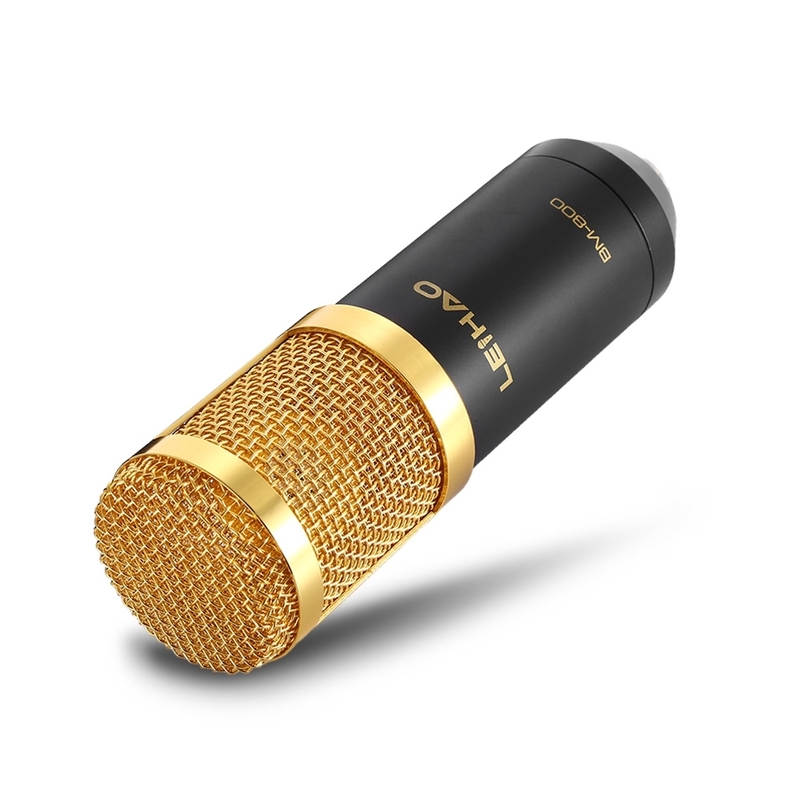 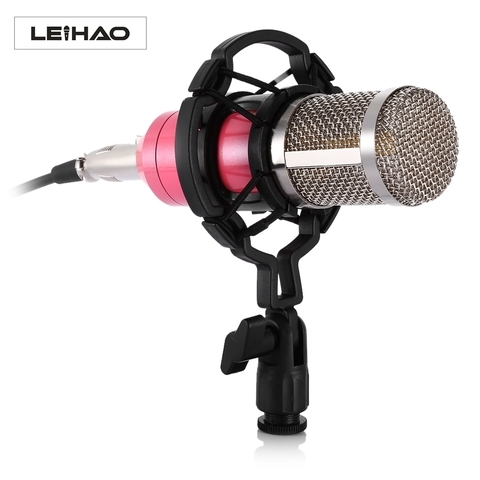 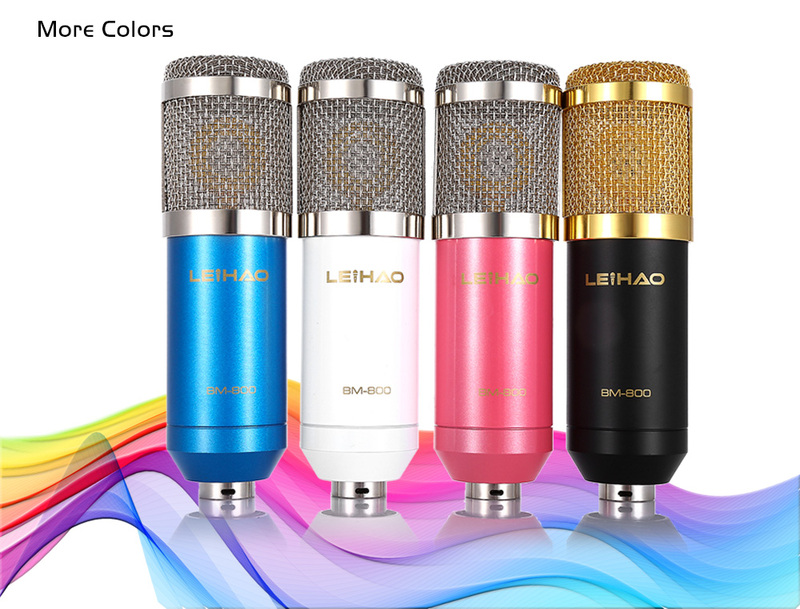 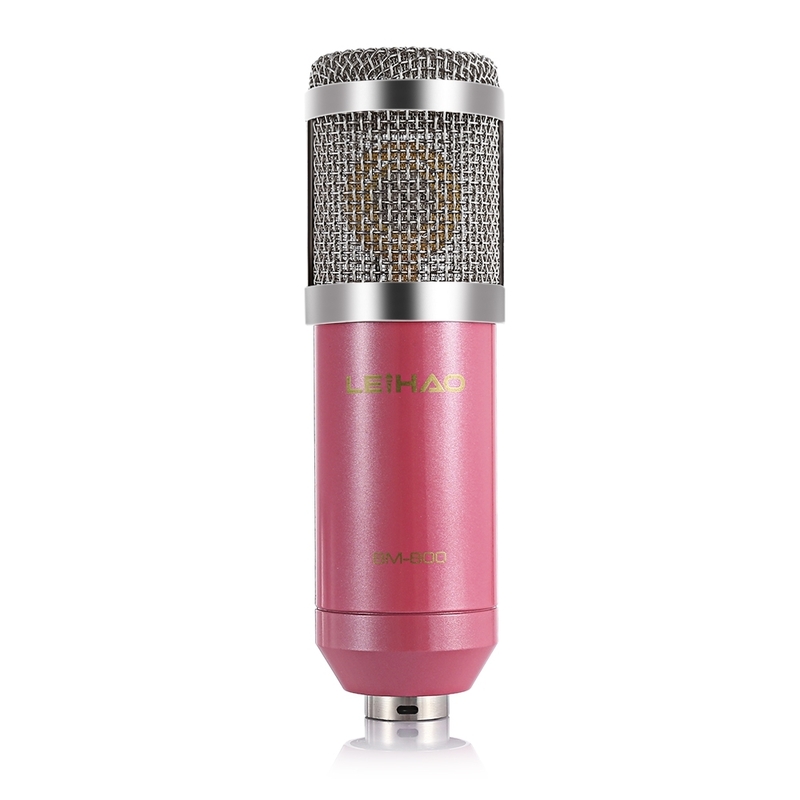 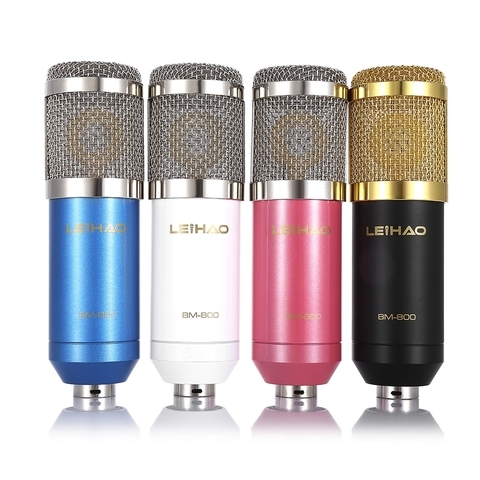 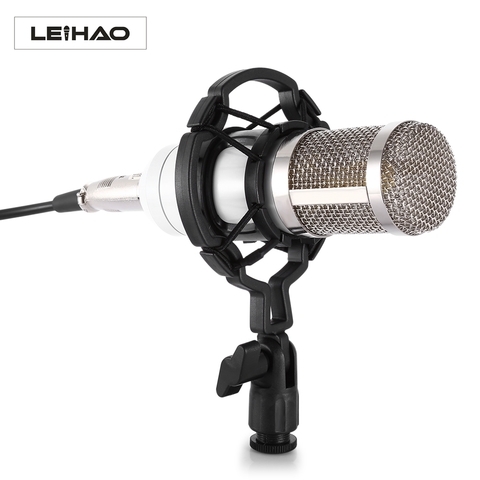 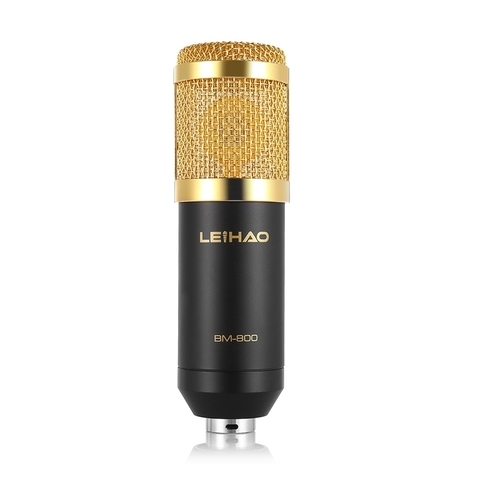 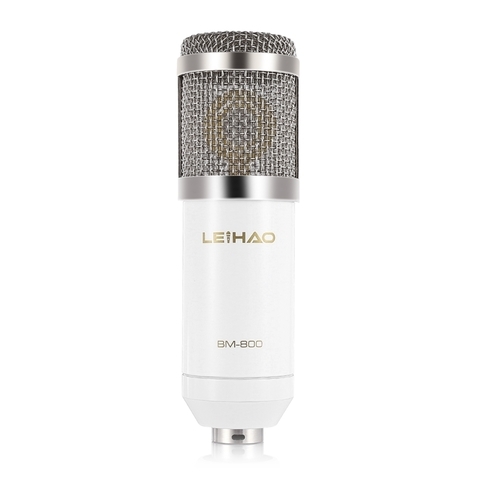 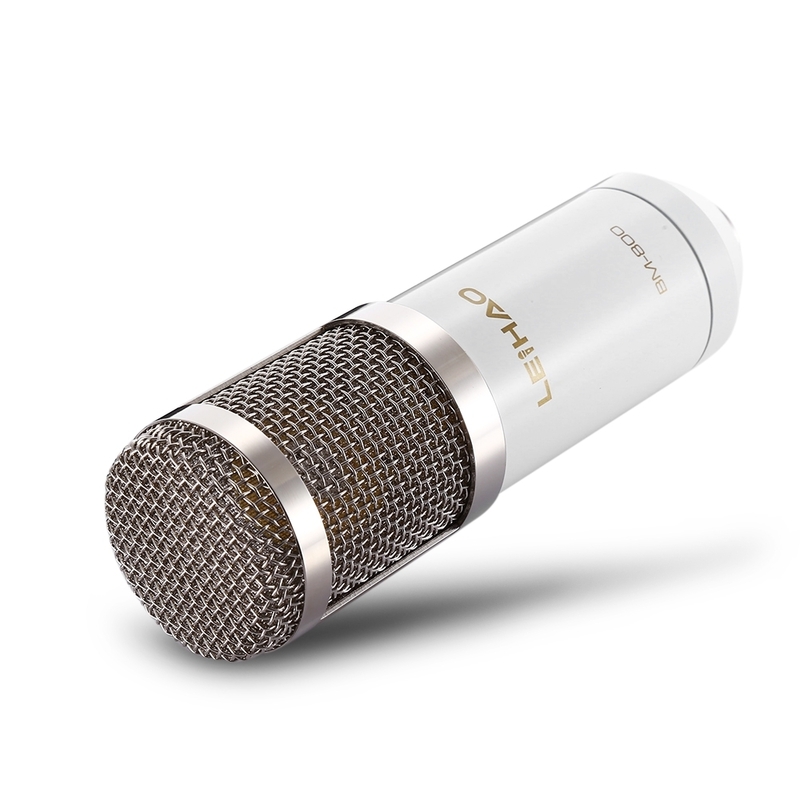 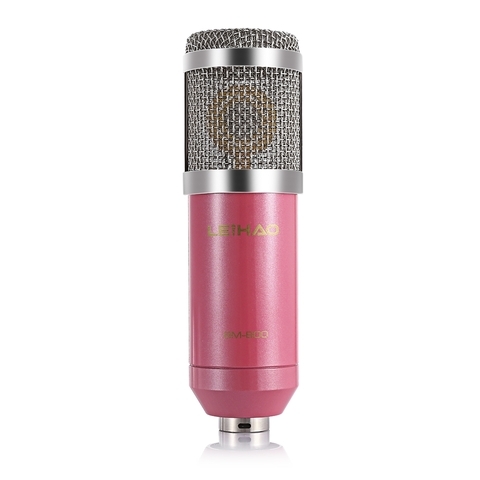 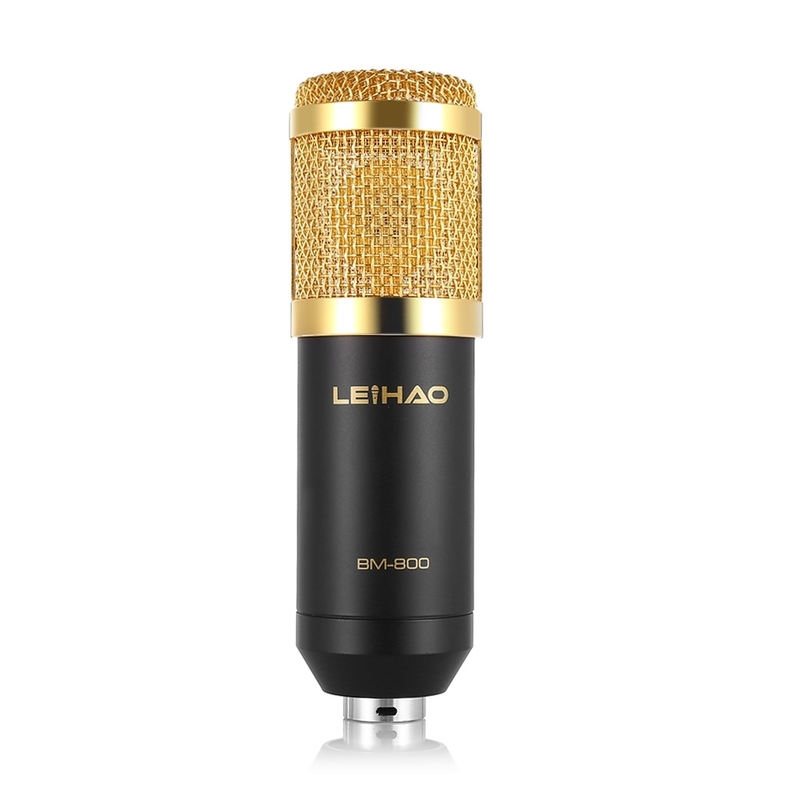 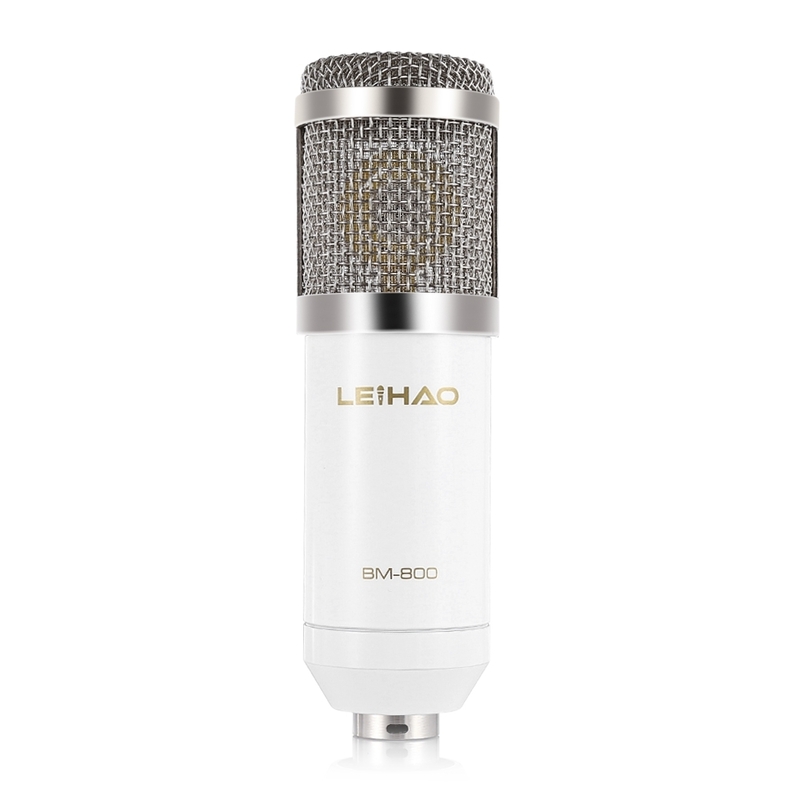 At home, the office or anywhere - the LEIHAO professional condenser microphone is perfect for seasoned pros or newbie musicians who want a quality condenser microphone. 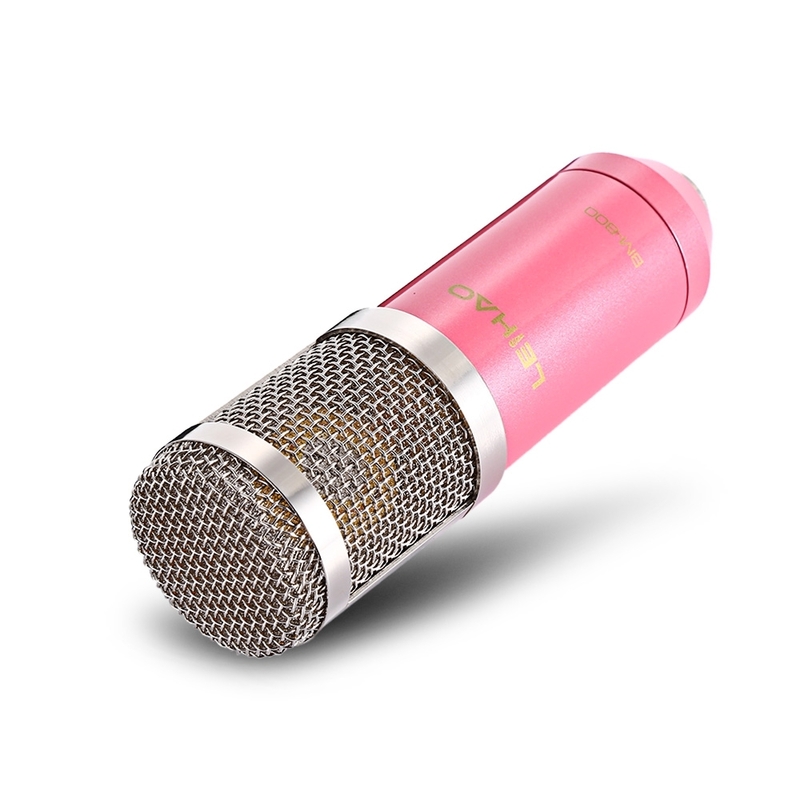 With a good cardioid polar pickup pattern, high output, low self-noise and the accurate reproduction of even the most subtle sound. 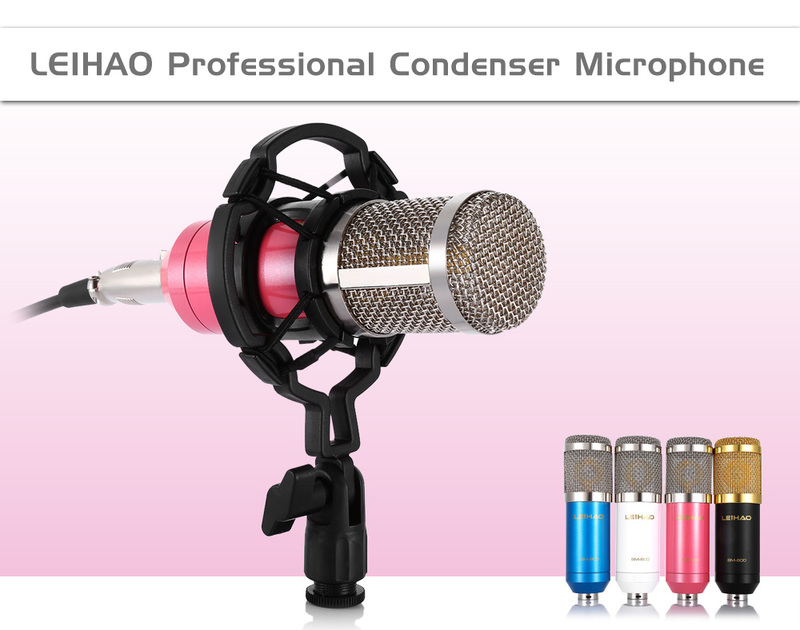 An amazing singing partner, just for showing your perfect voice. 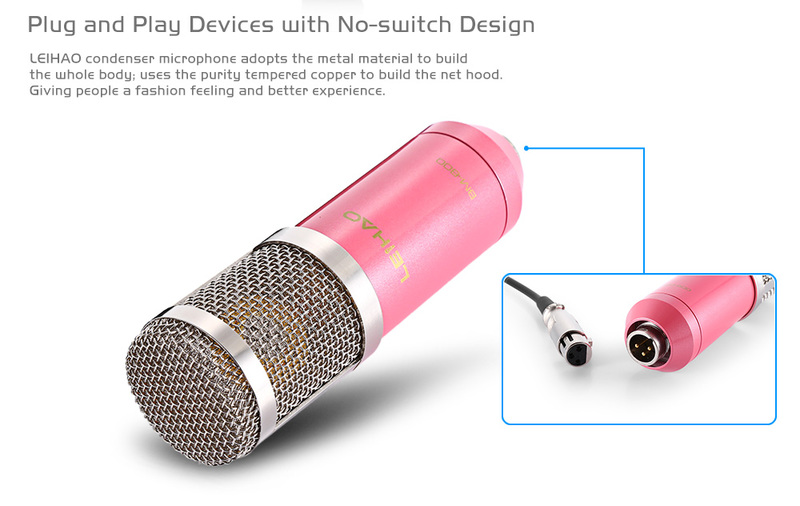 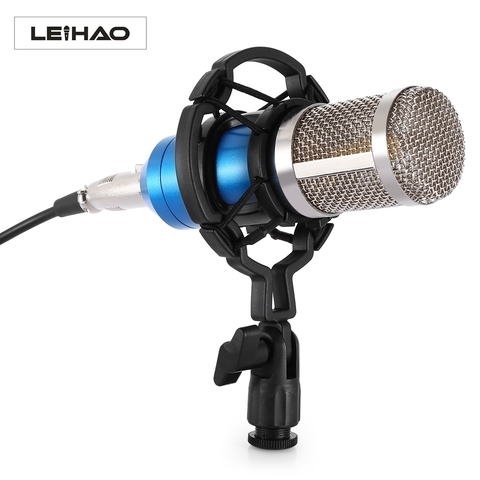 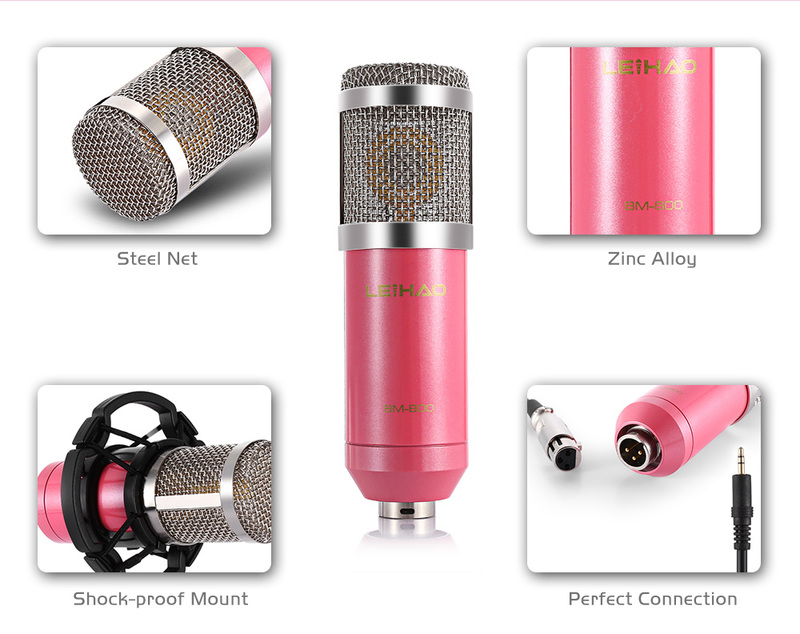 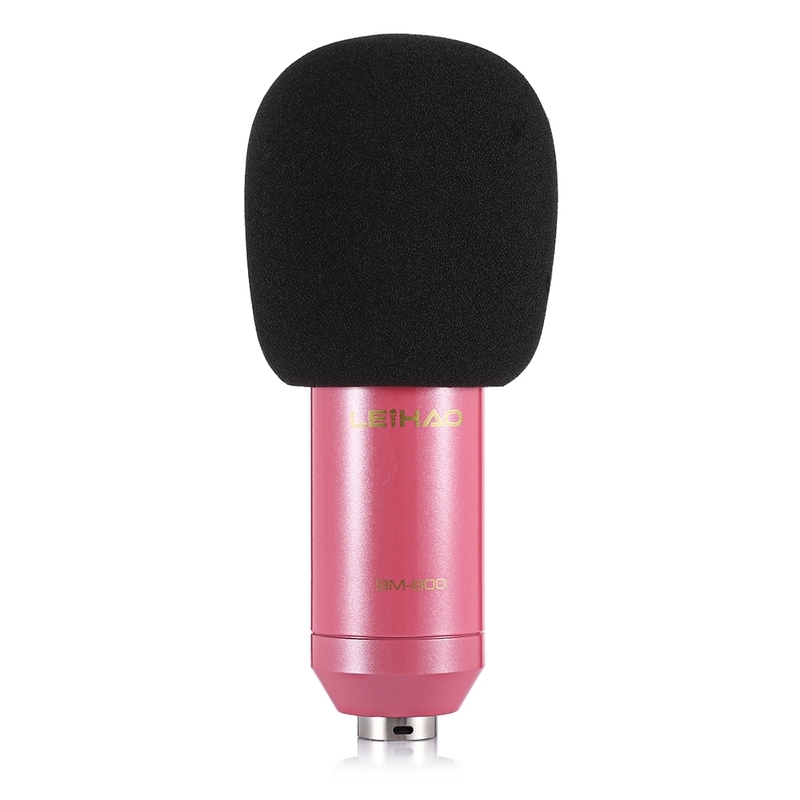 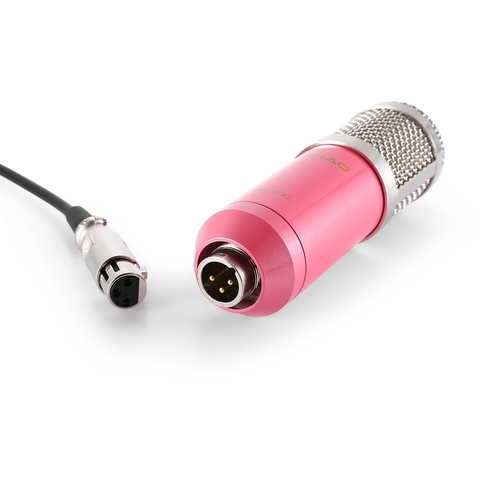 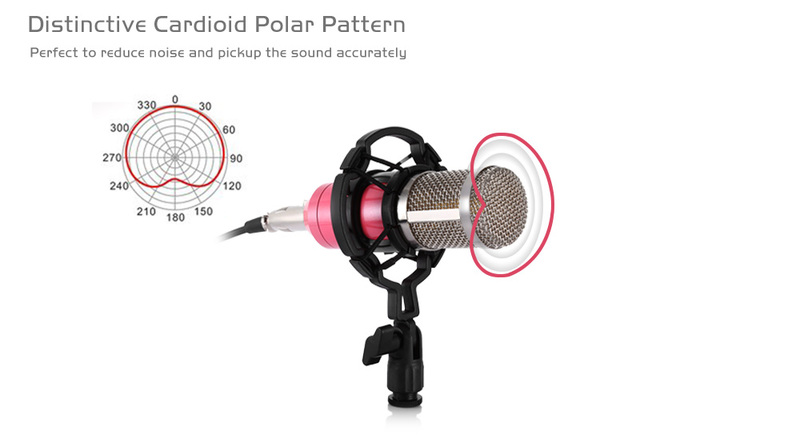 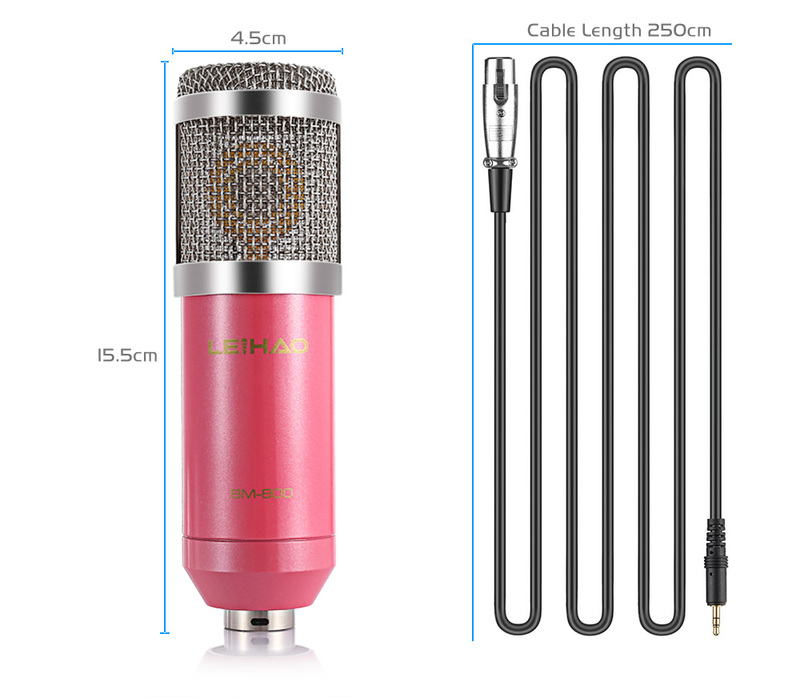 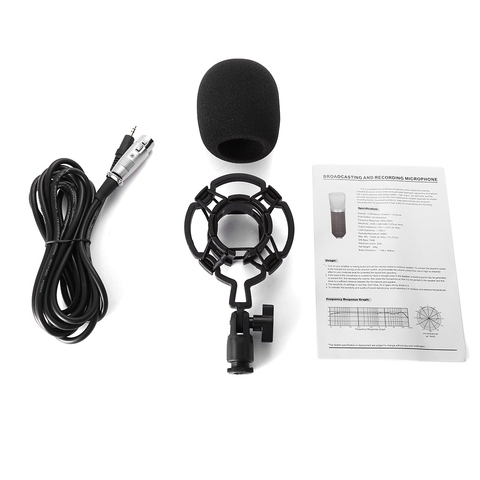 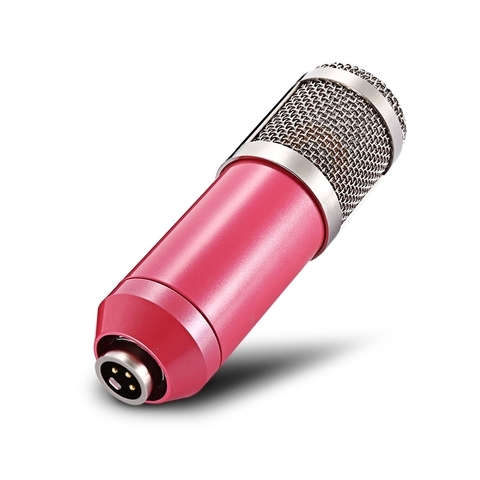 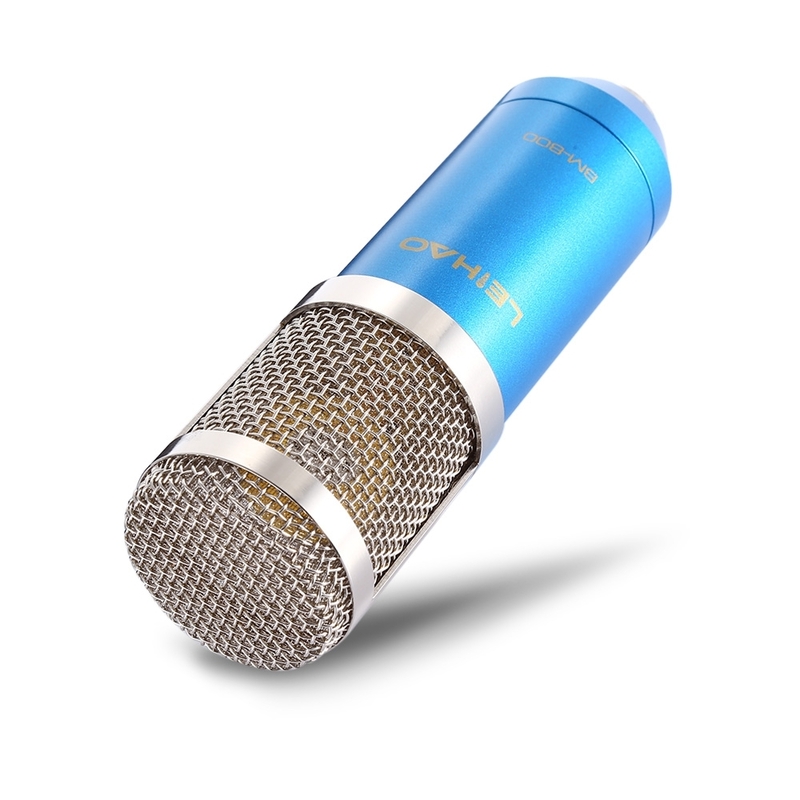 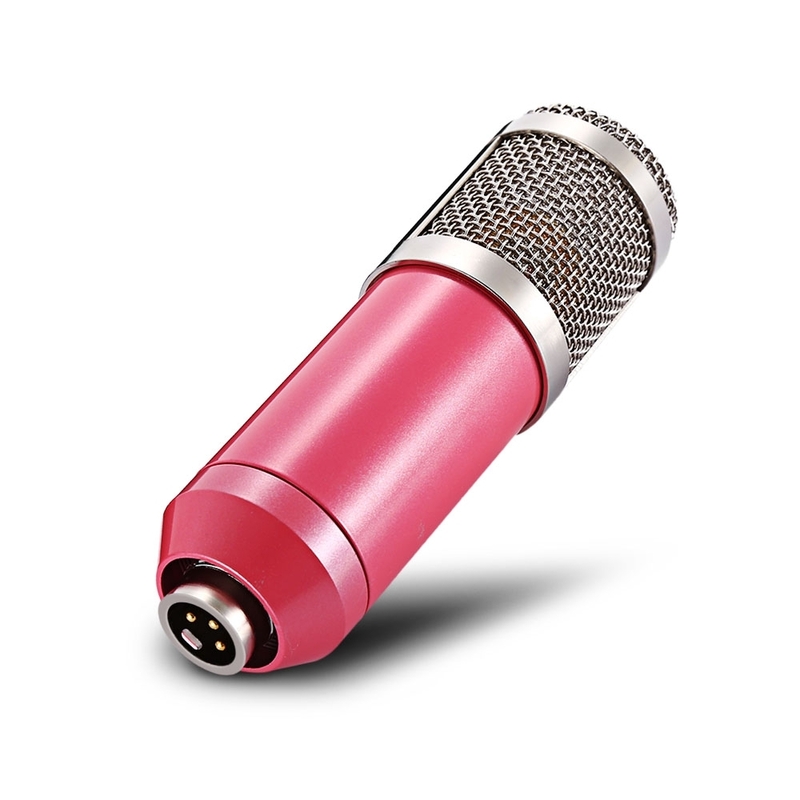 - Distinctive cardioid polar pattern, ideal for broadcasting, home studio recording, field recording, etc.